We are renowned in this industry for manufacturing and supplying the premium grade Digital Wall Tiles. The Digital Wall Tiles, we provide, are digitally printed and have more dots per inch (dpi) compared to screen printed tiles. 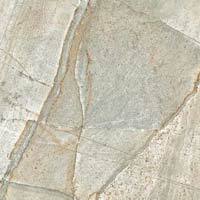 It means Digital Wall Tiles have high resolution of design (detailing of design). Smaller, lighter, and thinner than floor tiles, most wall tiles are not meant to withstand high wear & tear. But the Digital Wall Tiles, we manufacture, are light in weight can be vertically installed (wall application) for cutting. Moreover, these Digital Wall Tiles come in a dazzling array of colors and finishes. Digital Wall Tiles are made by the dust-press method, and the machine-made precision of their shapes works pretty well with the clean lines of many contemporary designs. Usually Digital Wall Tiles are set closely together, with thin grout lines -- often calibrated via spacers on the tiles' edges. 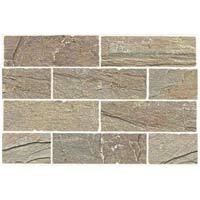 We are renowned in this industry for manufacturing and supplying the premium gradeElevation Series Digital Wall Tiles. The Digital Wall Tiles, we provide, are digitally printed and have more dots per inch (dpi) compared to screen printed tiles. 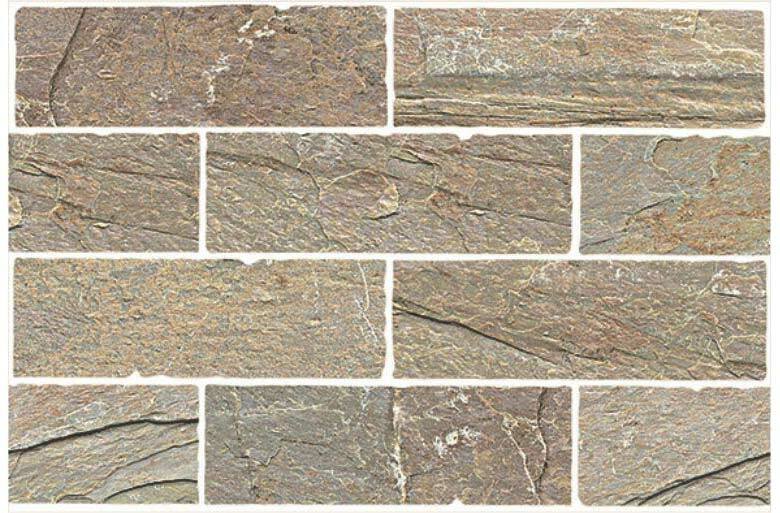 It means Digital Wall Tiles have high resolution of design (detailing of design). We are renowned in this industry for manufacturing and supplying the premium gradeGlossy Series Digital Wall Tiles. The Digital Wall Tiles, we provide, are digitally printed and have more dots per inch (dpi) compared to screen printed tiles. 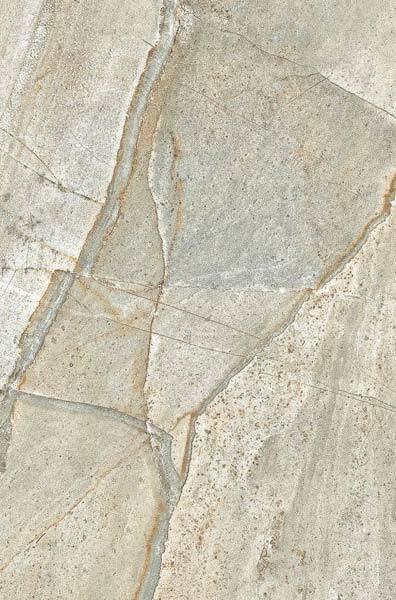 It means Digital Wall Tiles have high resolution of design (detailing of design).